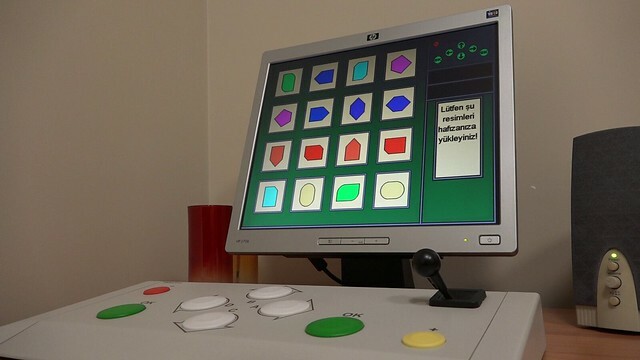 The purpose of Cognitive Rehabilitation; psychological disturbances, age-related processes that people have been experiencing may cause perception errors in the cognitive functions of the brain, which can lead to disturbances in attention and concentration, disruption and division in attention. Reduced life activity also restricts activation of certain areas of the brain or falls into the vital difficulties of the region where people are having trouble when there is a problem in the brain's activity and they are supported with exercises so that they can be more consistent in achieving their vital goals using appropriate exercises. Various recall difficulties can lead to organizing and inability to plan, and there can be a deterioration process that is not in the hands of people. Frontal deceleration may occur due to both psychological and neurological causes. 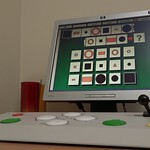 Our goal is to operate and support the REHACOM name exercises used for cognitive rehabilitation during the slowing down of our reasoning skills because of this slowdown. 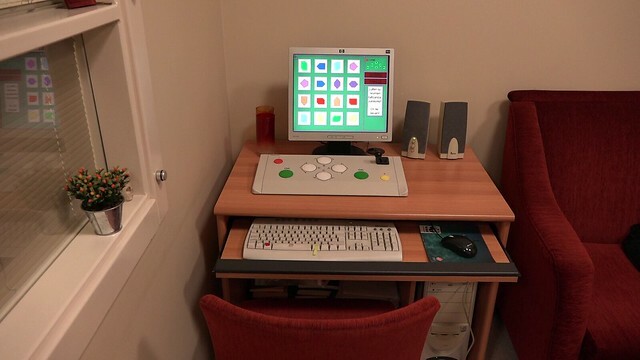 Neuropsychological tests should be used to determine areas of deterioration before starting REHACOM. 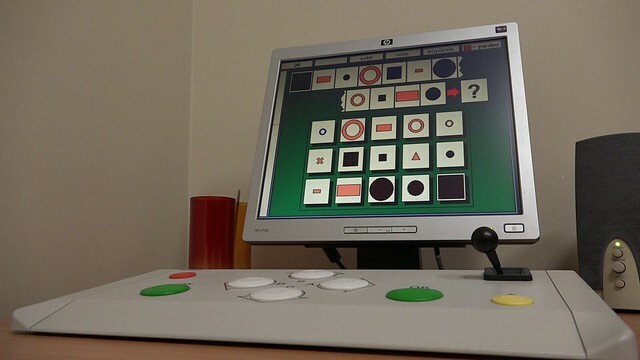 It is appropriate to initiate Cognitive Rehabilitation after obtaining a result with Schufried diagnostic tests and neuropsychological tests. 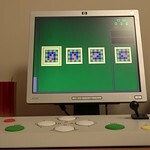 In general, Rehacom is an exercise to support the brain's ability to learn motor rhythm. 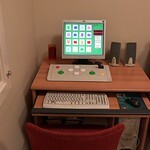 It can be used as a fitness work, to focus on changing learning styles and automation, and also be used in counselors who have slowed down and / or impaired cognitive functions and impulse control disorders. 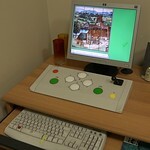 When working in clinical use; the ability to differentiate under conditions stimulated by instantaneous attention, mental flexibility and attention to one point, the strengthening of attention and awakening, the development of the visual perception motor coordination ability, the short-term memory and the medium-cycle memory providing more options with more options such as switching, problem setting and analyzing details, improving verbal and non-verbal memory capacity. The ability to link between records while recording to memory allows the therapist to inform and reconfigure how the mental process is working while talking about the quality of the connections. Rehacom is particularly helpful in restructuring this ability, as discomfort negatively affects the decision-making ability of the person. Of course, only exercises should not be in the clinical setting, but they should be given different exercises to be executed at home. Because of the hyperactivity that people have in their lives, if they cannot attract attention due to stress and hyperactivity in impulse control, they will be supported with the appropriate exercises because they will miss opportunities and reveal their real potential. 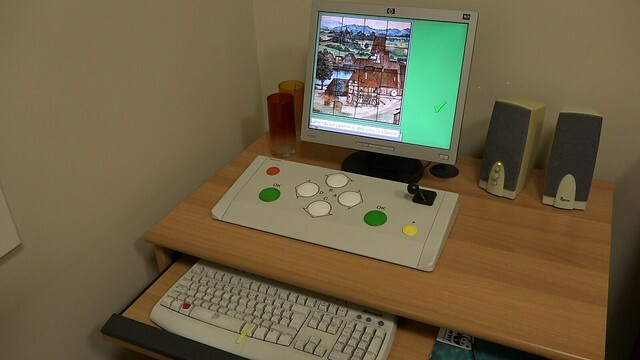 In summary Rehacom cognitive dysfunctions is a rehabilitation program used for cognitive problems accompanying psychiatric or psychological problems. The goal is to arrive at the goal step-by-step in the process of getting the anticipated cognitive function and behavior and positive feedback taken every step of the way. 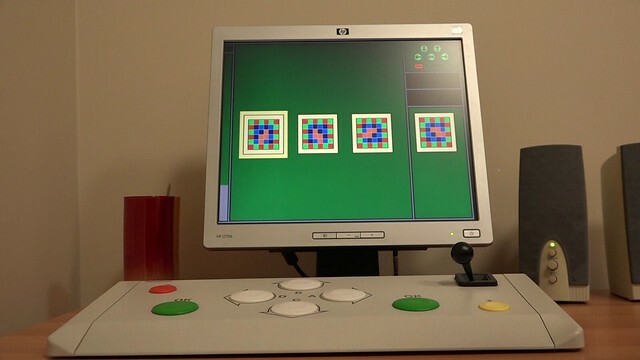 The development of hand-eye coordination, the recognition of individual reactions and the determination of the way of going to the goal also make the individual aware of the learning and application method and also recognize the misconceptions and inverse evaluations. Procrastination, supportive withdrawal, supportive exercise helps to differentiate on the point of view of daily life. However, all these should also be supported by therapeutic approaches. It is especially important to give feedback and work with the person. Depending on the needs of the person, the areas that are challenged are selected and started to work at their own level.